It’s the Japanese car maker Honda, who also wants to make it tough for other participants competing in the technological race. Honda has announced its predictions to develop its autonomous cars, which will be street-ready by 2025. 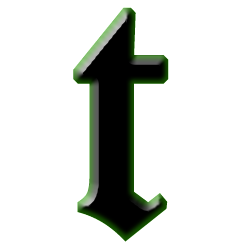 The company is analyzing and creating strategies to compete and beat the rivals in the auto market. Revealing its Vision 2030 plan, Honda affirmed that it would boost the speed of synchronization between manufacturing, R&D, and procurement to tame the development cost as it should stand out among the conventional cars to sustain in the industry, which is swiftly migrating into self-driving and electric. Honda previously disclosed about its plans to introduce a vehicle that can drive on its own on highways by 2020 and the recent announcement was delivers its plans to bring cars that are capable enough to drive in the city limits autonomously and to go head-to-head against the rivals such as Audi and BMW. Takahiro Hachigo, CEO, Honda said, “We are going to focus more on advanced safety technologies and electrification. Creating artificial intelligence-driven products and services, robotics and advanced driving technologies along with the energy solutions will also be on priority in the coming years, the company said. 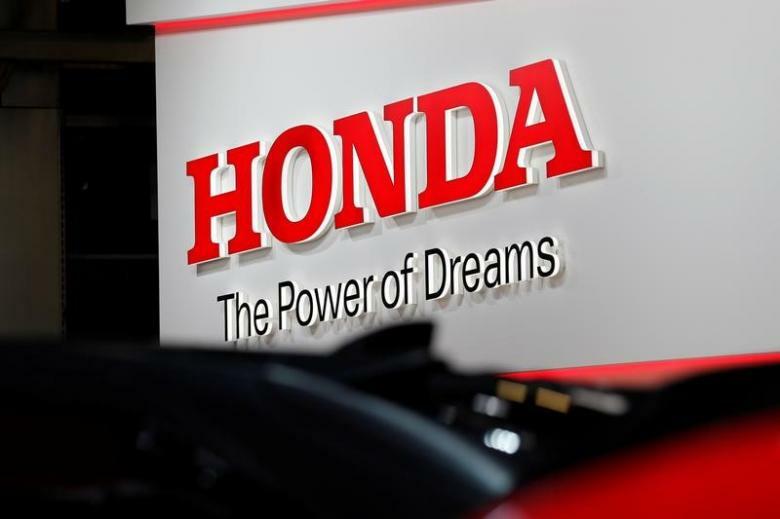 Last year, Honda started a new division specifically for the development of electric vehicles following its aim to develop hydrogen fuel cell vehicles, plug-in hybrids, and lower-emission gasoline hybrids vehicles, which account for two-third of line by 2030. Honda projects to introduce level 4 autonomy cars by 2025, which means the car will drive on its own on the highways and on city roads without human intervention. Achieving such reliable results will enforce the manufacturers to utilize powerful artificial intelligence system, efficient battery, high definition cameras, and others sensors to keep the autonomous driving smooth and avoid accidents. Talking about the other competitors, Ford Motor has confirmed that it will be introducing an autonomous vehicle for ride-sharing purposes by 2021. Nissan estimates to bring its self-driving cars on streets by 2020, while BMW plans to roll out its autonomous cars by 2021. 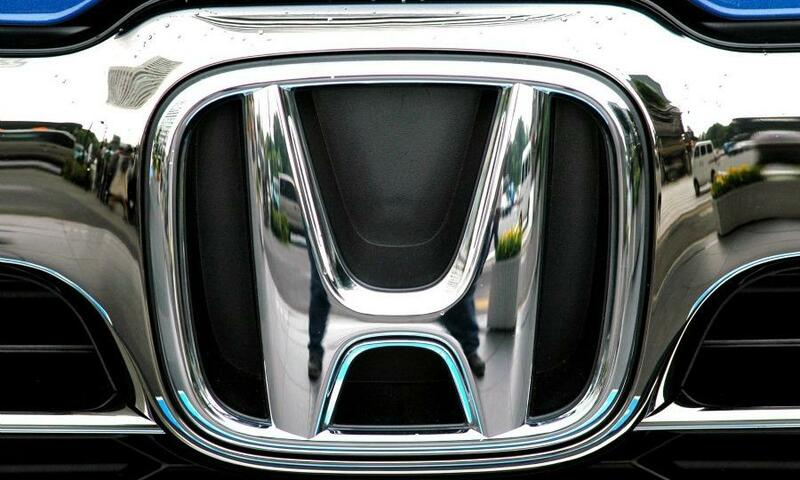 Honda has been spending $6.84 Billion on R&D.